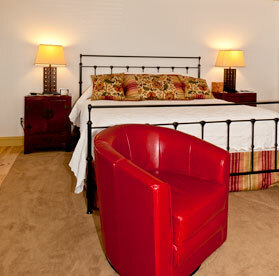 Stay at the Osprey Point Annex at Gratitude! 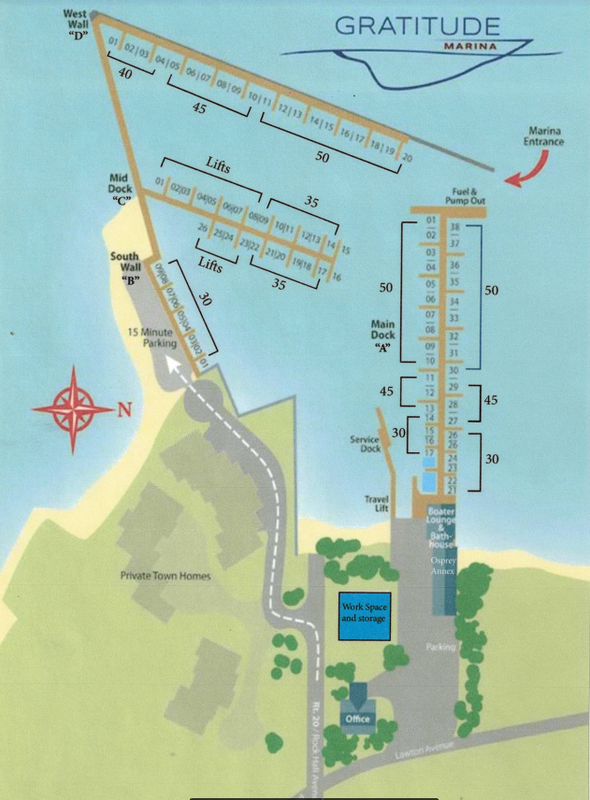 Located less than 1/2 mile from the Main Inn, on the Chesapeake Bay, the Annex at Gratitude Marina has seven spacious modern rooms. 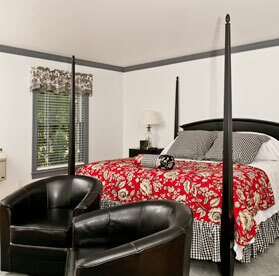 Five are located on the second floor and two on the first floor, with king size beds and private baths. Each of the six rooms are named after commonly used boating terms. 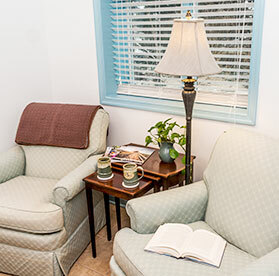 The open porch that leads guests to their room(s) provides relaxing chairs to enjoy the water view. 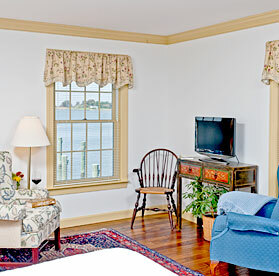 Built on the water’s edge, the rooms Port and Starboard share a balcony from which you can often see both the Key Bridge and the Bay Bridge along with beautiful sunsets on the Chesapeake Bay. 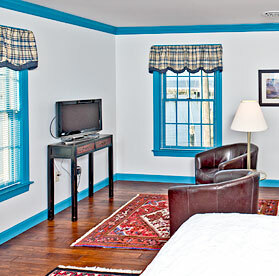 Foreward has a private balcony that faces Swan Creek and provides an ever-changing view of the Eastern Shore wildlife. 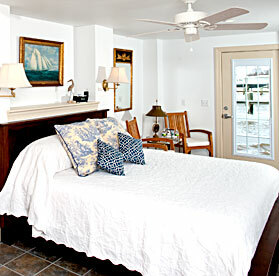 Captain’s Quarters is a beautifully appointed room located on the first floor with ramp access. 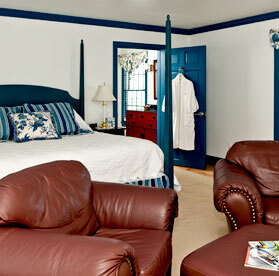 You can reach the Osprey Point office at (410) 639-2194 or email innkeeper@ospreypoint.com. To book or for more information and pricing, click here.